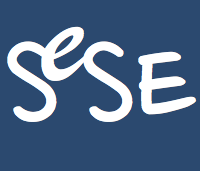 SeSE is a collaboration between the two national strategic research initiativese eSSENCE and SeRC, originating from the e-Science graduate schools NGSSC and KCSE. Information about upcoming courses with syllabus and further information can be found at the SeSE site www.sese.nu. 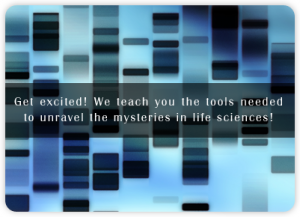 A free internet course from Uppsala: Introductory Course on Pharmaceutical Bioinformatics. Two other internet courses from Uppsala: Applied Structural Pharmaceutical Bioinformatics and Applied Pharmaceutical Bioinformatics.